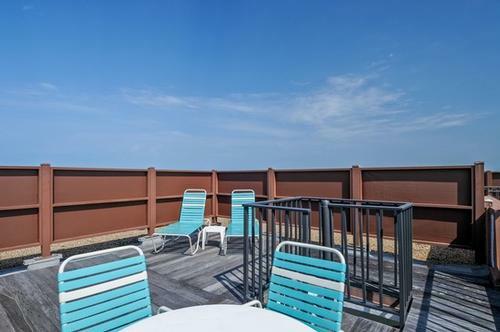 Out Pointe Santo de Sanibel rental condo B43 offers you a view of the Gulf of Mexico from a 4th floor penthouse sundeck. 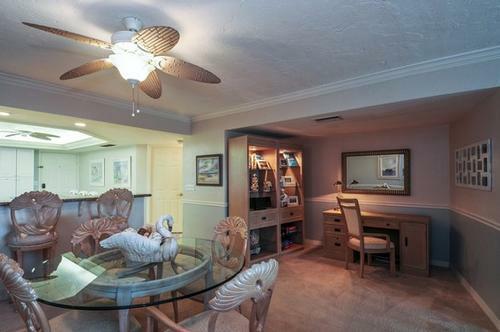 This Sanibel rental condo also features 2 bedrooms and baths and is equipped for all your beach vacation needs. 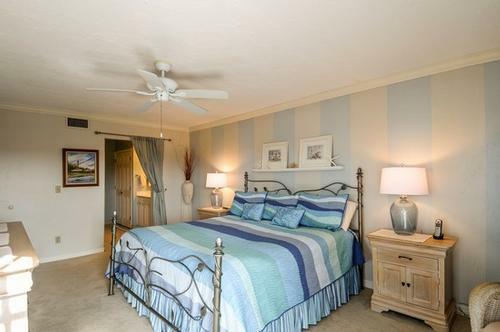 It features décor by a professional decorator. 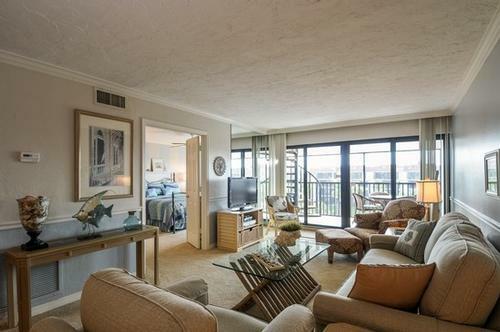 Your view will encompass the 600 feet of white sand beach front with shells for your collecting. 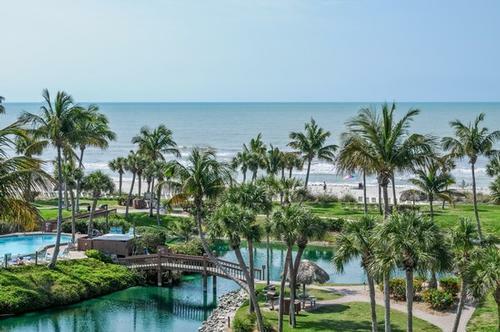 An elevator just outside the front door will take you to ground floor and then you are just a few steps to a great Sanibel beach. 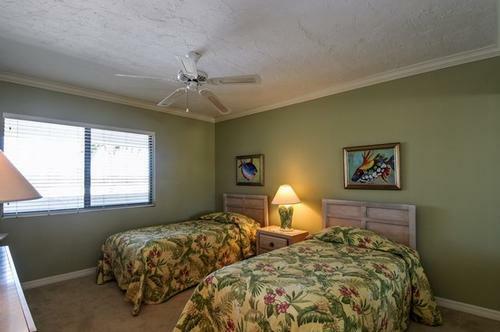 You will be very comfortable renting our Pointe Santo de Sanibel condo B 43 because of the warmth and comfort of a family experience. 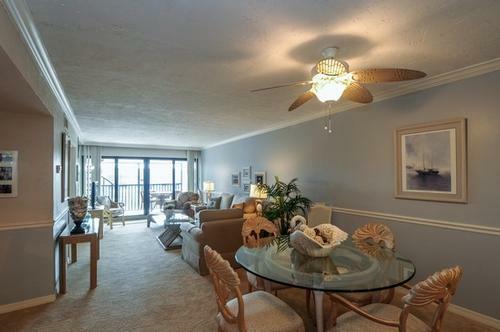 Every amenity you have in your home is included & will be found in our Sanibel condo B43. 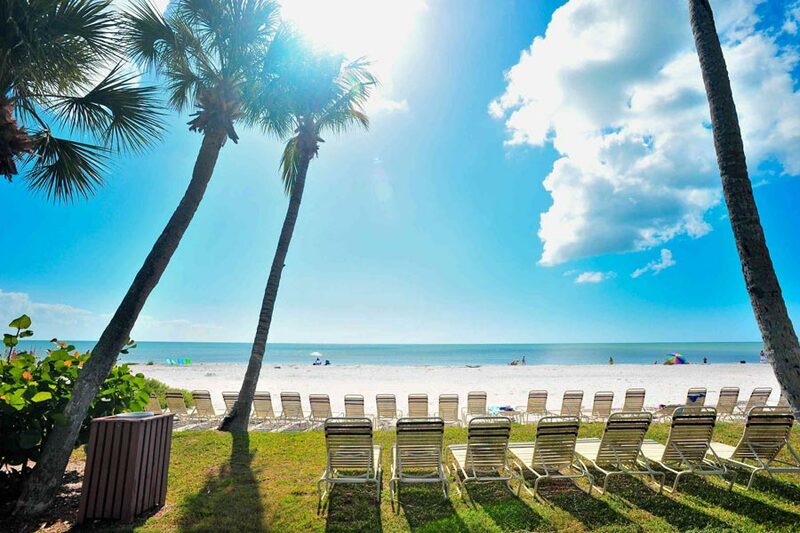 Thanks for making Pointe Santo part of your Sanibel vacation experience. 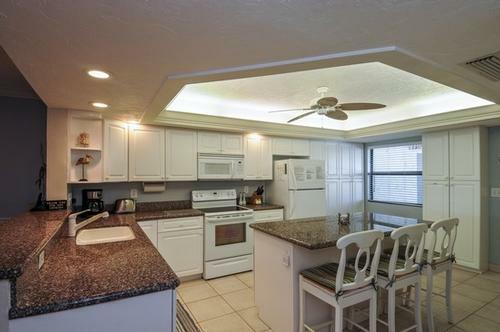 Your Sanibel vacation rental will be from Lee and Pat Olson of Roseville, Minnesota.